Aside from new side assist steps, enhanced stereo system, and optional touchscreen navigation system, the Chevy Suburban didn't change much for 2005. This extended SUV has 13 trims and has 5.3 L and 6.0 L V8 powertrains. All trims have 4 doors and seat 9. Maximum towing capacity ranges anywhere from 8-12000 lbs. depending on the trim. Cargo capacity comes out to a roomy 132 cubic feet. Finally, the Chevy Suburban gives you your choice of 4WD or RWD drivetrain configurations. Overall, the Suburban gets props for its roomy interior and capable powertrain choices. On the other hand, the lengthy body makes it tough to navigate tight areas and the build materials could use some improvement. 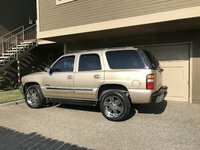 If you've got a small sports team or sizable group to transport to and fro, the 2005 Chevy Suburban does the job just as well as any other domestic SUV. 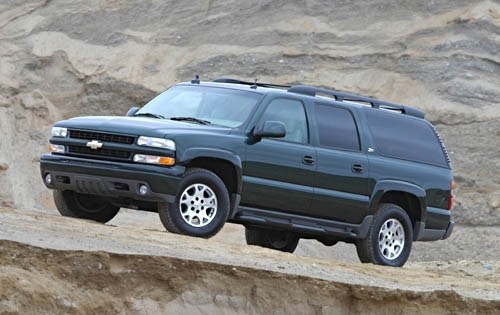 What's your take on the 2005 Chevrolet Suburban? mozart2002 My 05 Suburban LT with the 5.3, was the best Vehicle I've ever owned. 11 years, and 225,000 miles. 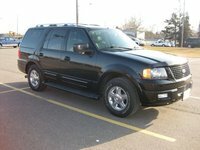 Timothy We just replaced our 2005 Suburban with ANOTHER 2005 Suburban Z71!! Suburbans are a great value for your money whether you are the first, or subsequent owner, provided they receive reasonable maintenance. Keep those fluids fresh by changing them occasionally and you'll find you have purchased a vehicle that will go, go and then go some more. Z71 package (here, you should be thinking, Denali-like accommodations rather than 4WD) provides something special for everyone, including two independent 2nd row seats with a pass-through to the third row and did, I mention?...the 2nd row seats recline! it's not a frou-frou truck but rather a good, solid, well thought-out vehicle. 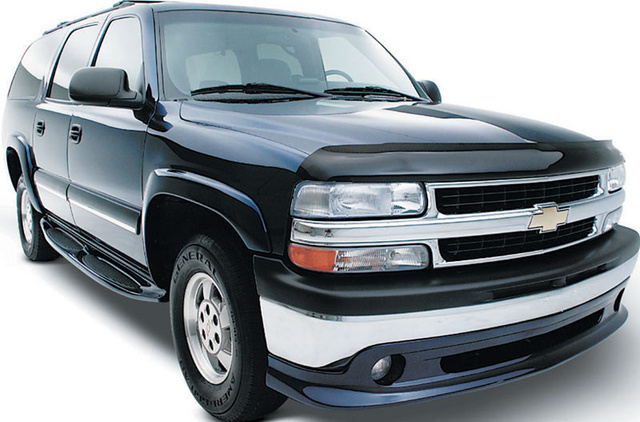 Have you driven a 2005 Chevrolet Suburban? Can I Set Up An Alert To When A Car I'm Looking For Comes On The Market? all fuses have been checked and are ok..clock works, I can put a CD in, but no display. Can A 2003 Chevrolet Silverado Door Fit On A 2005 Chevrolet Suburban?